If you're guilty of treason you'd better stay clear of the Executioner Trooper! 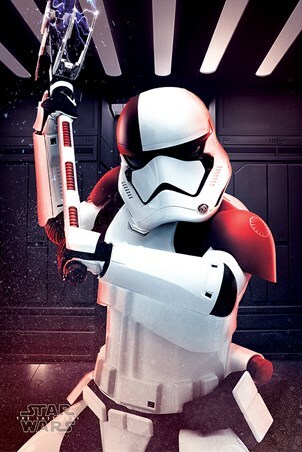 About to strike with an electric axe, these soldiers are like nothing you've seen before. 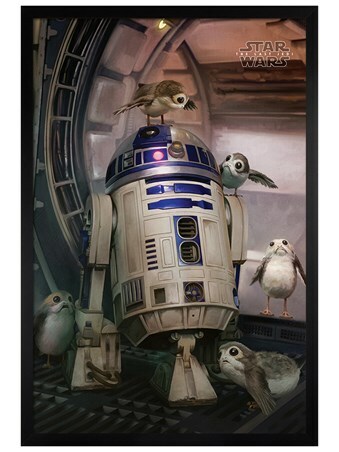 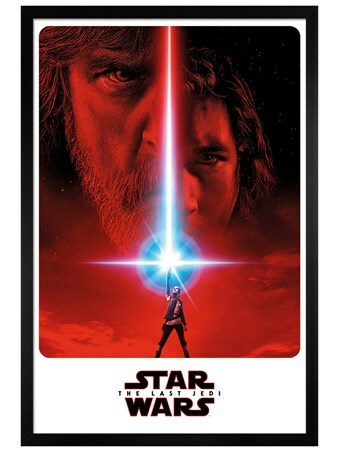 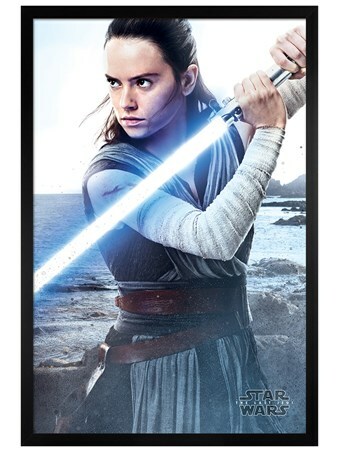 Featuring in the 2017 film The Last Jedi, this poster is perfect for those in awe of their epic abilities and gadgets. 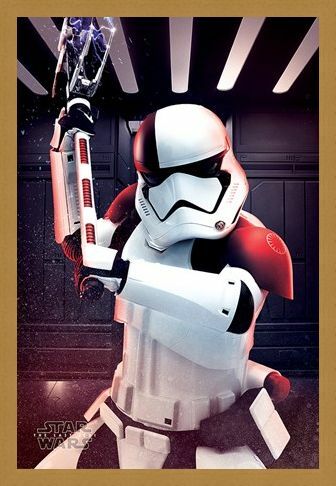 High quality, framed Executioner Trooper, Star Wars The Last Jedi poster with a bespoke frame by our custom framing service.